Varley’s second story collection, originally published as The Barbie Murders and Other Stories in 1980. 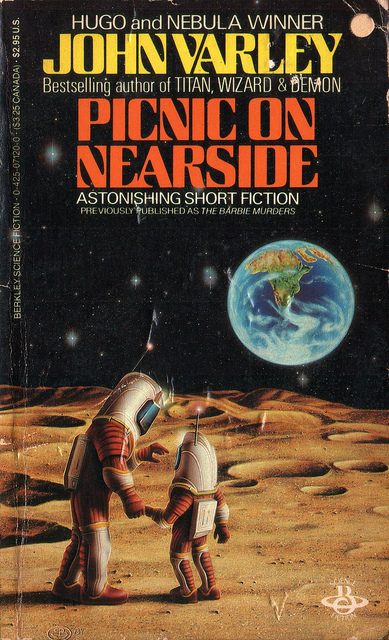 Picnic on Nearside won the 1980 Locus Award for Best Single-Author Collection. The title story, “Picnic on Nearside,” was Varley’s first sale.